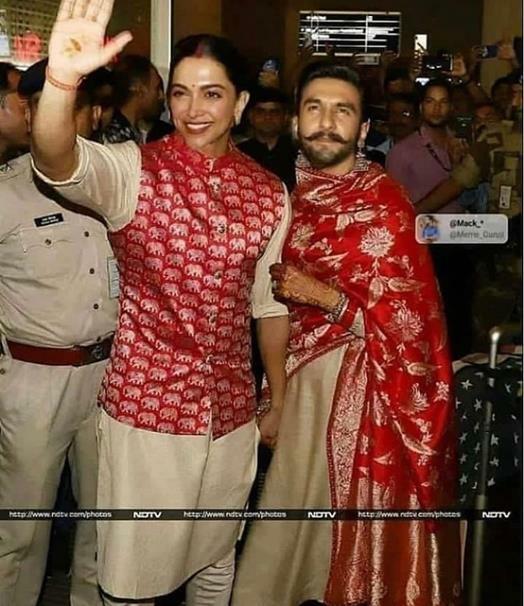 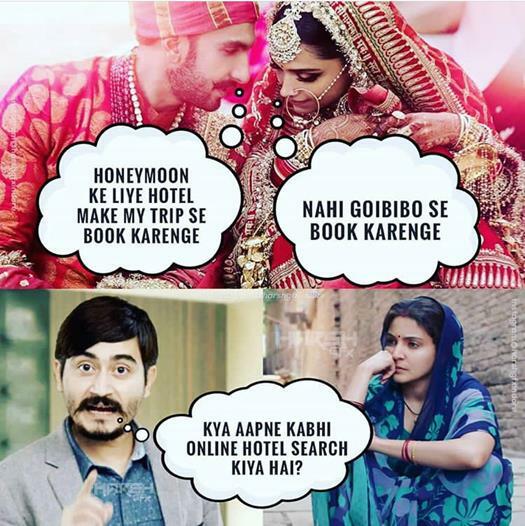 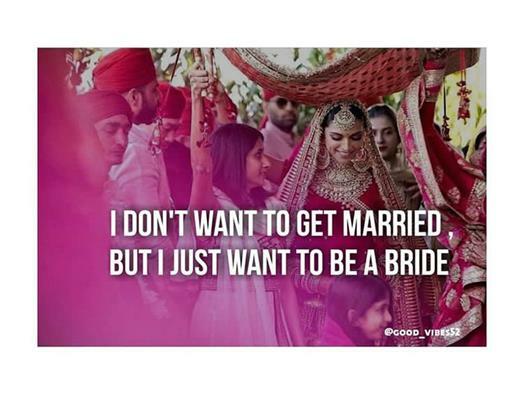 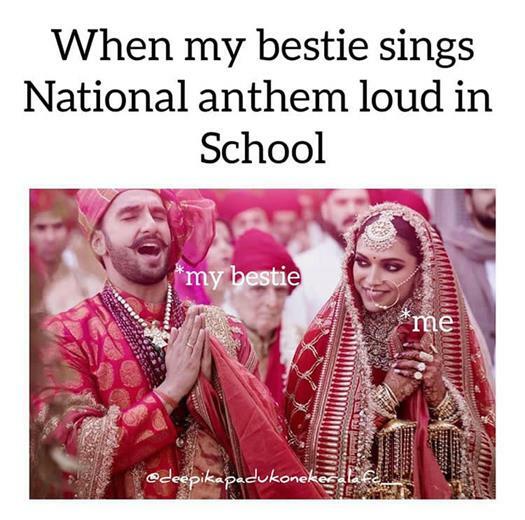 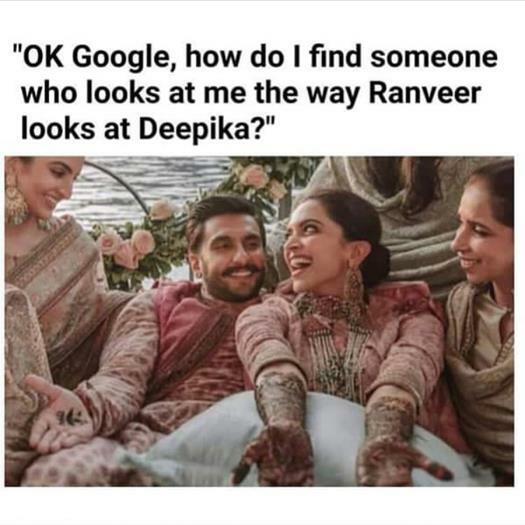 Home » Blog » Our favorite DeepVeer memes trending on Internet right now! 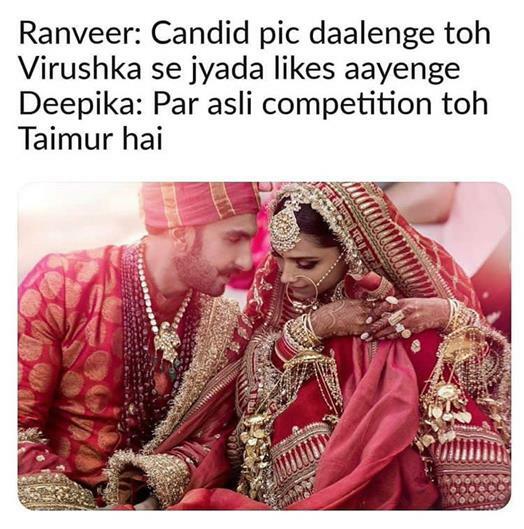 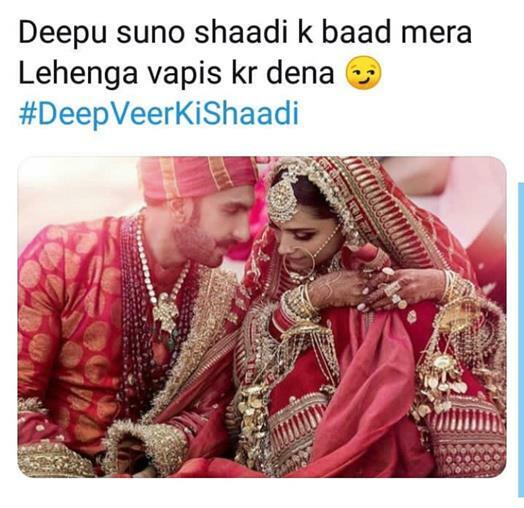 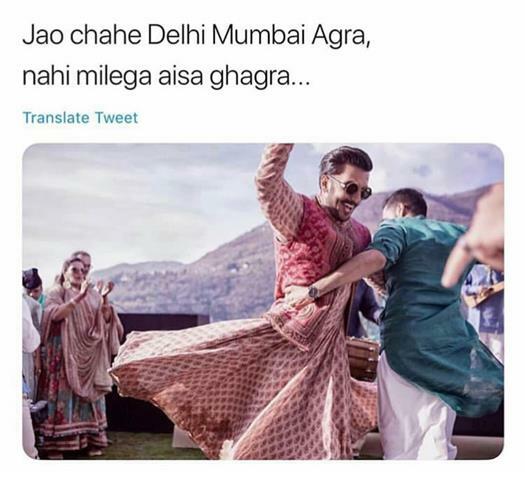 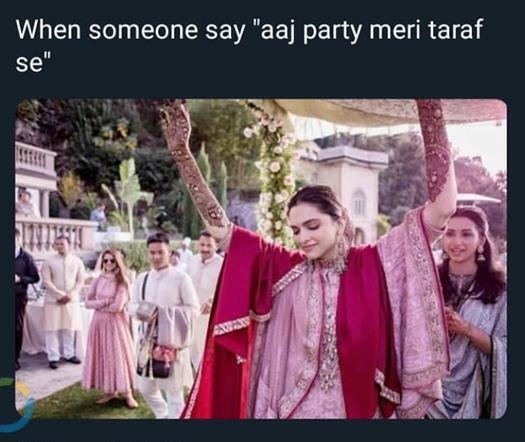 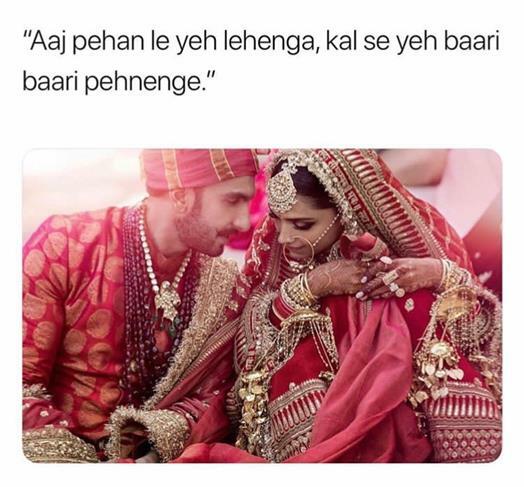 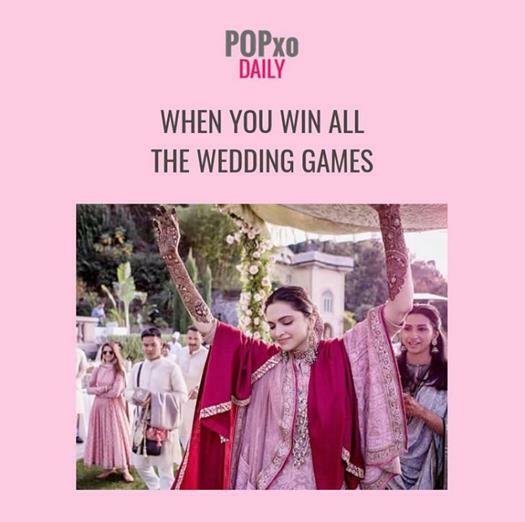 Deepika and Ranveer’s Wedding pictures are not just giving us Couple goals, but they’re also setting major meme goals too! 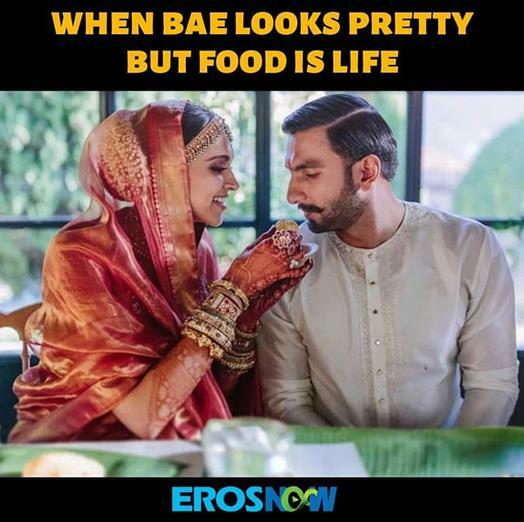 We’re in rotfl mode, what about you? 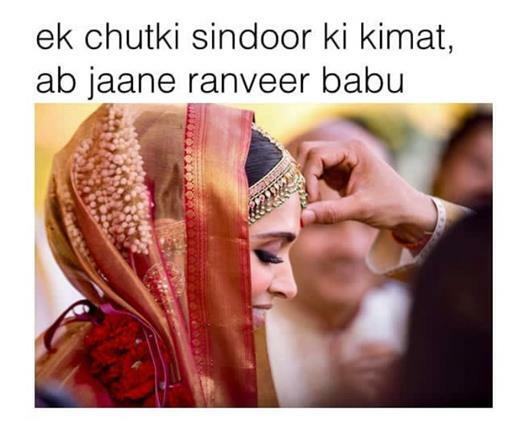 Psst – Do you know how much Deepika and Ranveer’s Wedding actually cost? 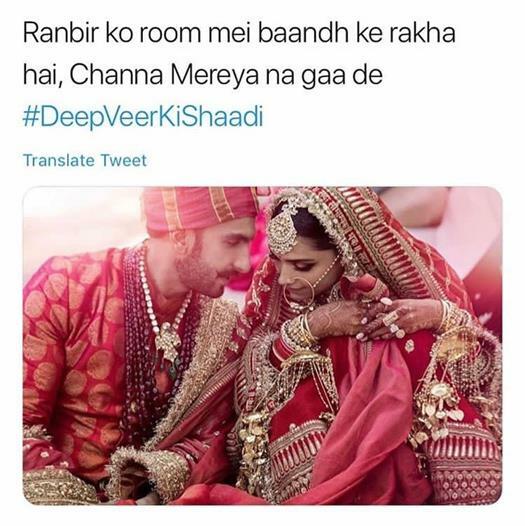 Head here for all that you need to know about DeepVeer Wedding.